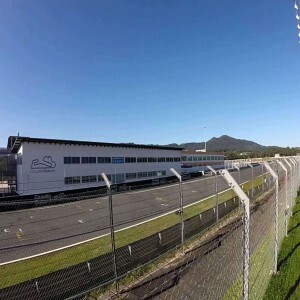 Initially, it was a dirt track and was designated as Mosport's Ascot North after Ascot Park track in Gardena, California. 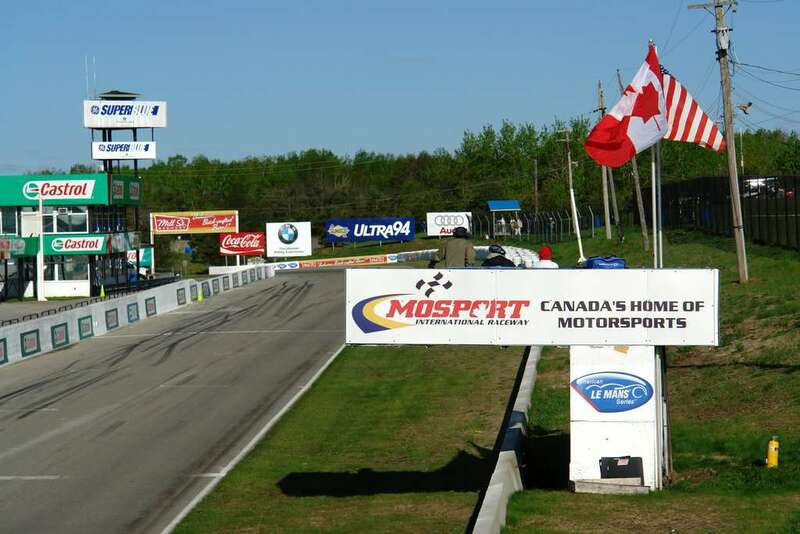 In February 2012, a partnership deal was made between Mosport and Canadian Tire after which the track was renamed as Canadian Tire Motorsport Park. 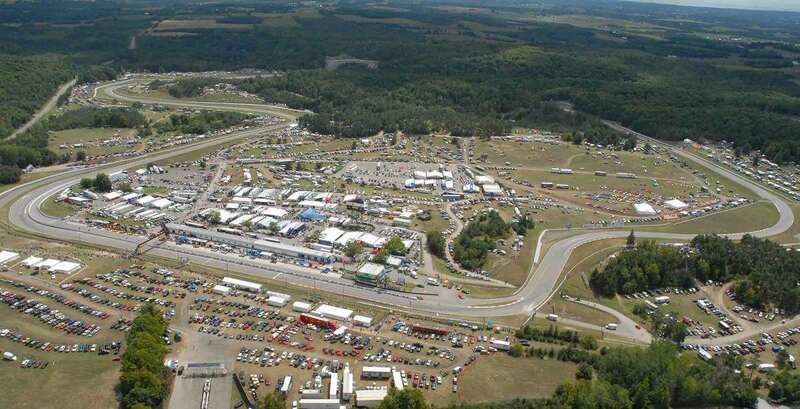 Canadian Tire Motorsport Park (formerly known as Mosport Park) is a multi-track venue, located north of Bowmanville, Ontario, Canada. 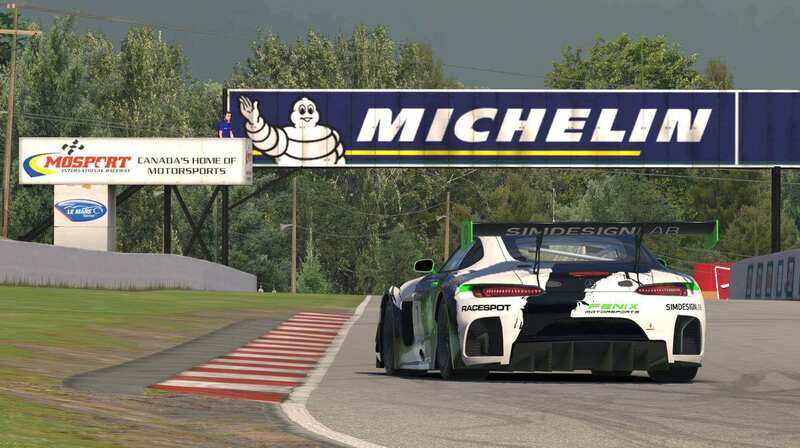 The word 'Mosport' is a contraction of Motor Sport. 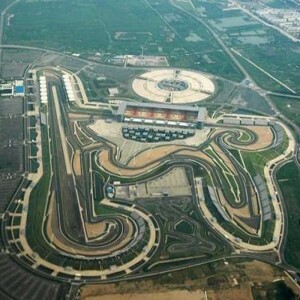 The construction of the track began in 1960 and took a year to complete with an estimated expenditure of $500,000. The chief architect involved in designing the race track was Alan Bunting. 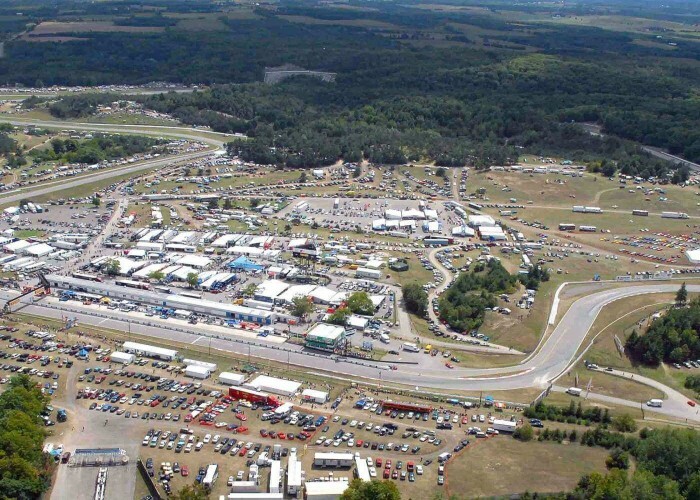 Initially, it was known as Mosport International Raceway. 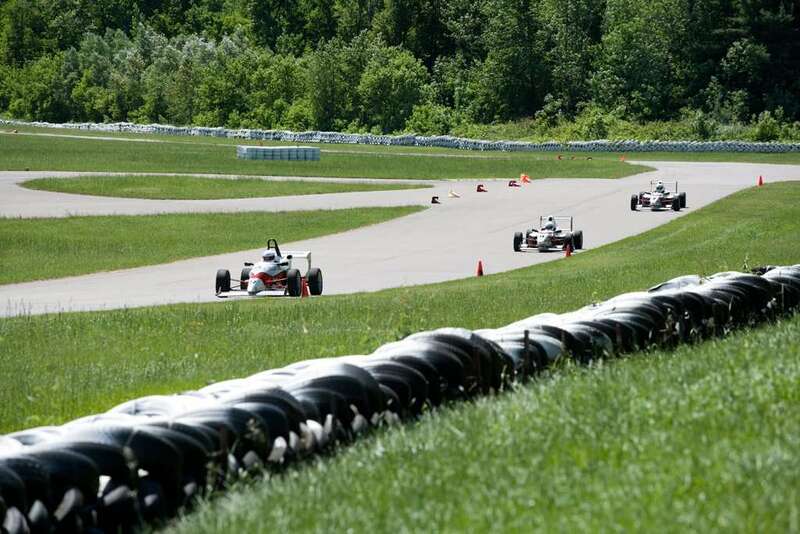 Owned and operated by Canadian Motorsports Ventures Ltd., it has been awarded the FIA Grade 2 license. 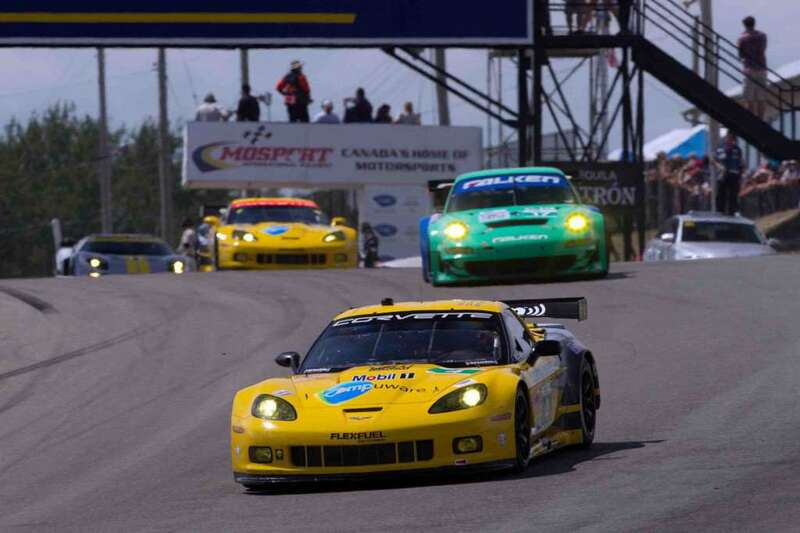 In 2000, Driver Development Centre was opened in Mosport which is a 12-turn training circuit of 1.7 km length. 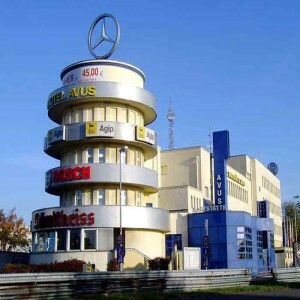 It was the venue that hosted the Canadian Grand Prix in 1961, 1962, 1963, 1964 and 1965. 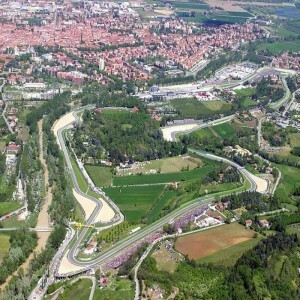 The track hosted Player's Canadian Grand Prix of the FIA Formula One World Championships three times (in 1967, 1969 and 1971). Labatt's Canadian Grand Prix of the FIA Formula One World Championships also took place at the race track five times (in 1972, 1973, 1974, 1976 and 1977). 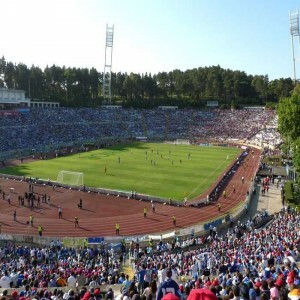 Hosted the Player's 200 Weekend race in the year 1976. In 1977, the track witnessed prominent drivers all around the world competing in the Molson Diamond Can-Am Trans-Am Weekend. 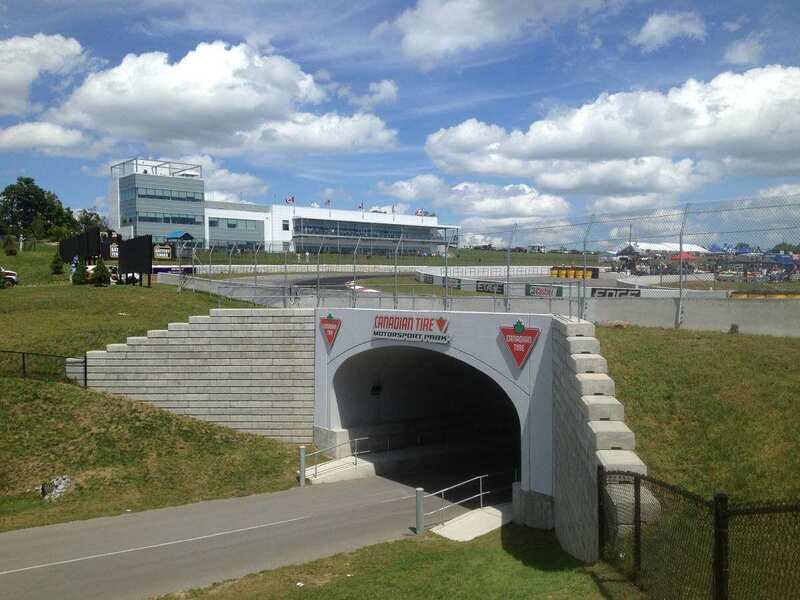 The race track has hosted the Molson Diamond Motorcycle Grand Prix of Canada in 1977, 1978 and 1979. After two years, Molson Canadian 1000 was also held here in 1981.